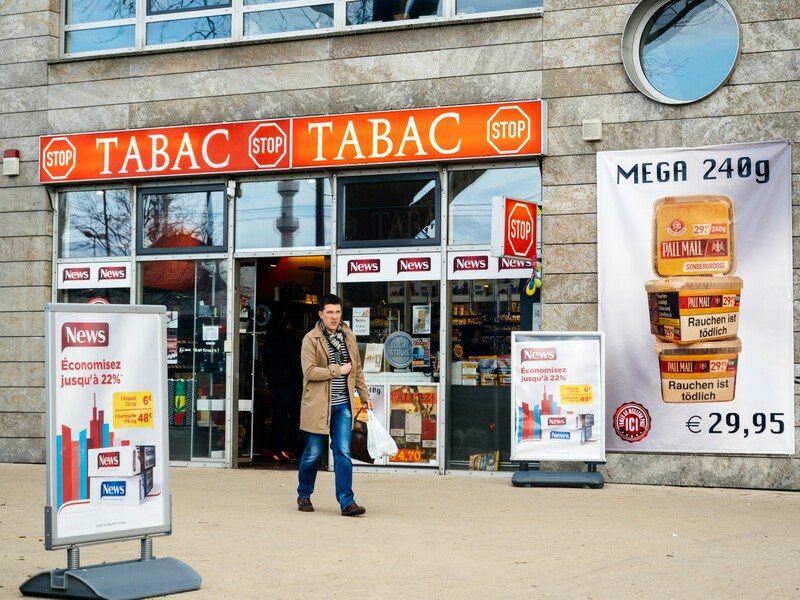 Surprising as it may seem, tobacco shops in France are now officially selling Bitcoin. This bold move comes at a time when legislation about the cryptocurrency is still very much undetermined, presenting the industry with various risks. However, you can buy Bitcoin from at least six shops all across Paris. However, French sources have revealed that there are in fact as many as 24 shops that are more than happy to sell the cryptocurrency to any takers. 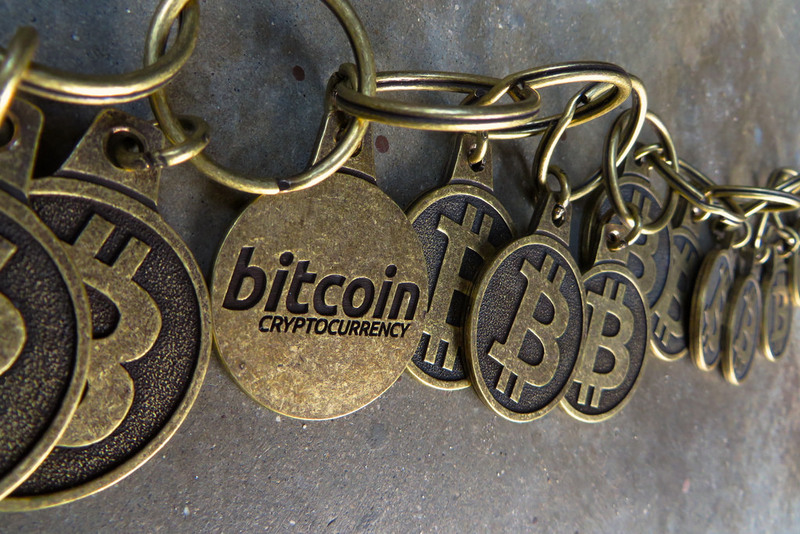 Bitcoin is available at 50, 100, and 250 EUR, with the shops collecting a small fee on each transaction. The move is quite bold considering the lack of reliable information about the future of cryptocurrencies. Most recently, Bitcoin dipped below $3,700 per unit, making it a record-low. Bitcoin has hit another low in January, at sub-$3,700 of its value amid a crash that has affected the value of all major cryptocurrencies currently operating on the market. Trust in cryptocurrencies seems to be draining up and this is all because of the multiply valuation and security issues that have been reported. Most recently, a Nasdaq-powered DX Stock exchange has been found to be particularly vulnerable to third-party hacking. This is just one of the many good examples of the downward trend in the credibility of the entire industry. It’s never a particularly good thing to have a high-profile internet personality. In many cases it costs a bit. In some cases – it costs a lot. 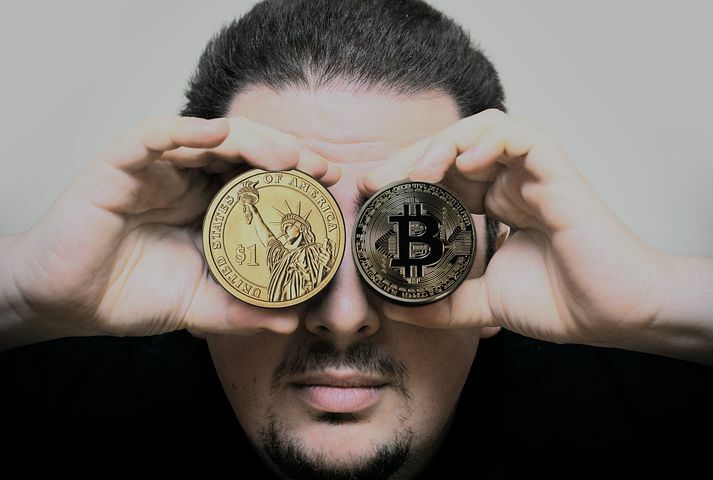 Maltese celebrities have informed authorities that their names have been used in a new initiative intended at promoting Bitcoin assets under the name “Bitcoin Revolution”. Wayne Sammut and Elaine Degiorgio, and falsely claimed that Davide Tucci was a guest in the aforementioned duo’s show. This was stated from the initiative’s own account and is by no means the stance of the people themselves. The Malta Financial Services Authority has been petitioned to look into the legal status of the so-called Bitcoin Revolution initiative and take steps towards its shutting-down. The Federation of Enterprises in Belgium (FEB) was targeted by hackers who created phishing accounts and managed to break into the Twitter profile of the organization. With this thing secured, the hackers transformed FEB’s account as a fake promotional account of the United State’s popular crypto exchange. The scam requested followers to send a very small of crypto so that participants can get a chance to bite into even juicier rewards. The hackers also used a fake milestone for the company, announcing 30 million users. Earlier in 2018, it was revealed that the global users have reached 25 million. It was a smart use of public information. However, giveaways are not common in the crypto world. In fact, the world for cryptocurrencies has been quite dour and not really in the habit of giving away goodies, exactly because the risk for scams is very serious. Ricardo J. Méndez, Technical Director at Samsung NEXT, an offshoot of Samsung focused on advancing innovative and cutting-edge technologies has specified that while blockchain was a pretty potent tool, the main objective was to focus on decentralization. According to Méndez, decentralization can be achieved in many ways, but most importantly, the tools should not be prioritized over the goal, he said in reference to blockchain. Blockchain can enable many companies to automate their products and operations, but this shouldn’t come at the expense of making sure that these tools all worked well. Méndez also touched on another topic. He argued that all blockchain processes must be public and that “pseudo-anonymity” must be avoided at all costs. He was referring to the fact that despite cryptocurrency claim to be both transparent and anonymous. This is a dangerous combination and Mr. Méndez is quite aware of it.